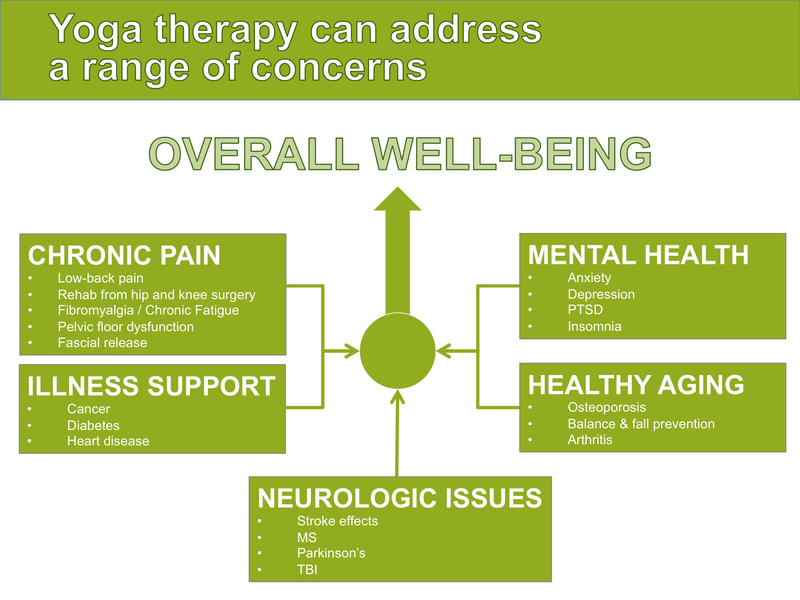 Yoga therapy is a holistic approach to health and wellbeing. It includes mindful breathing, gentle and supported yoga postures, anatomy education, and meditation. 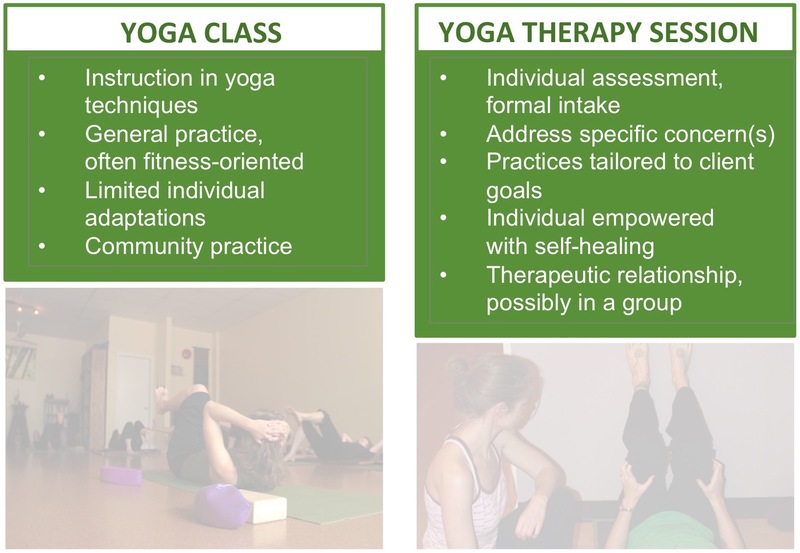 Yoga therapists are trained to work with clients experiencing injury, illness, and mental health issues. Rather than diagnose or try to treat medical conditions, we use the evidence-based tools and techniques of yoga to cultivate an integration of the body, mind, and spirit. Although yoga itself is an ancient practice that has been practiced for thousands of years, yoga therapy is a relatively new recognized profession. 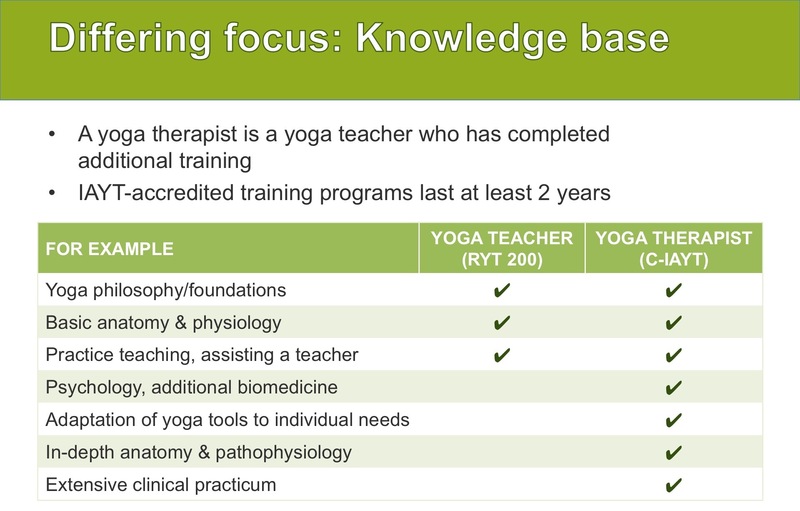 Educational standards for Yoga Therapists were developed in 2012 and the first college programs for yoga therapy were approved in 2014. Ajna was one of the first 12 programs to be accredited by the International Association of Yoga Therapists (IAYT). 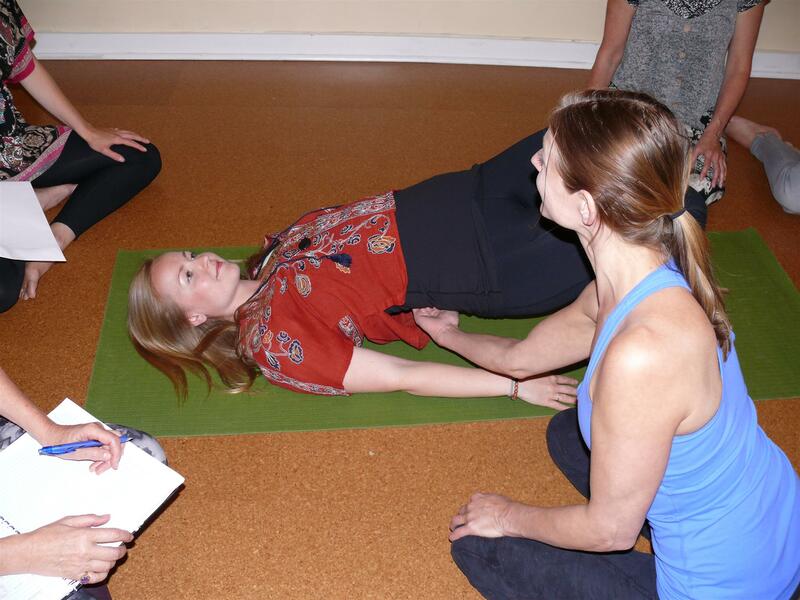 IAYT has rigorous standards for Yoga Therapists and for accredited training programs. Only people with the C-IAYT designation has completed the education and training that qualifies for these standards.